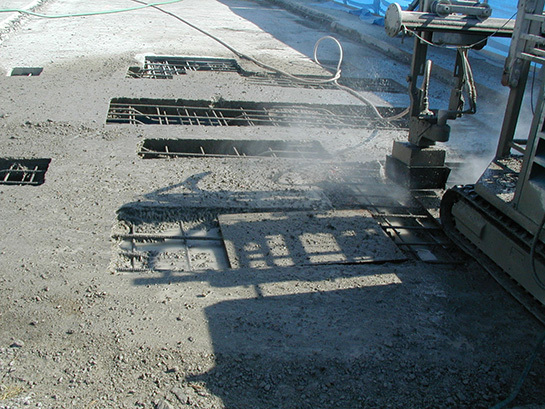 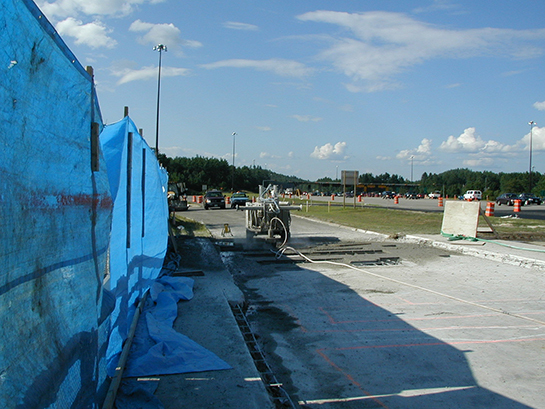 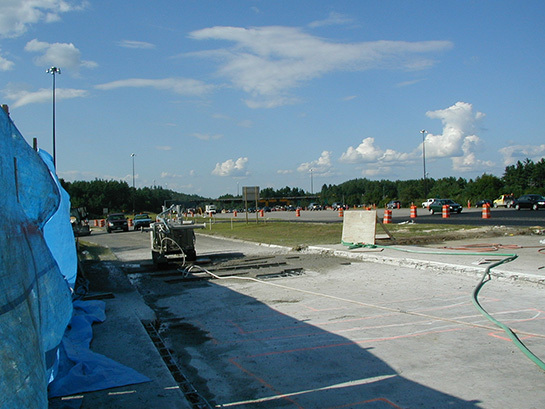 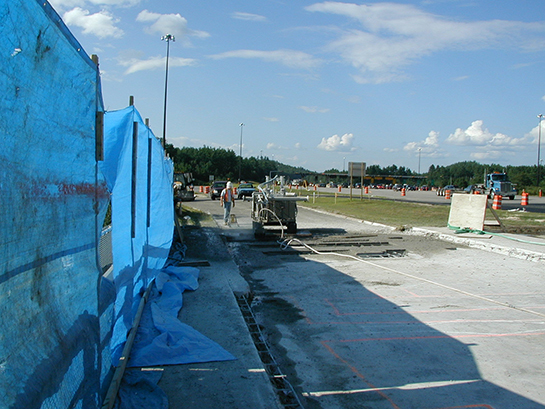 AK Services performed robotic partial depth hydro demolition removal of 3.5 inches of concrete at the Hooksett Toll Plaza in Hooksett, New Hampshire. 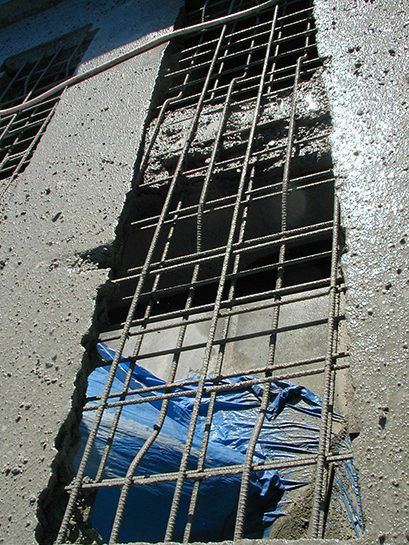 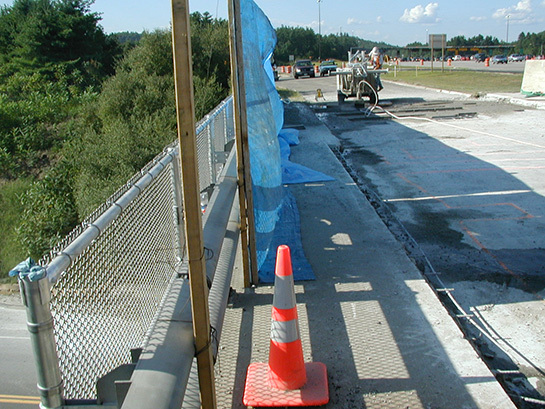 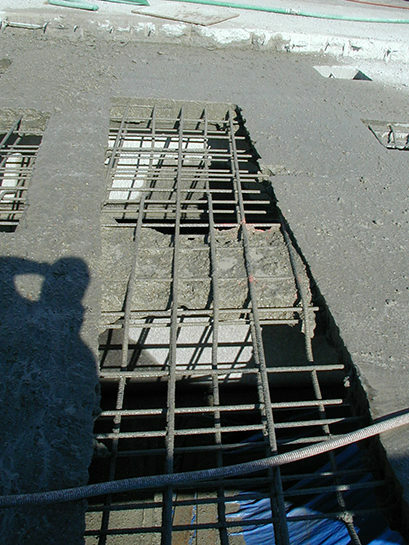 Patchwork: Inspector tested the bridge and marked out areas for full-depth removal. 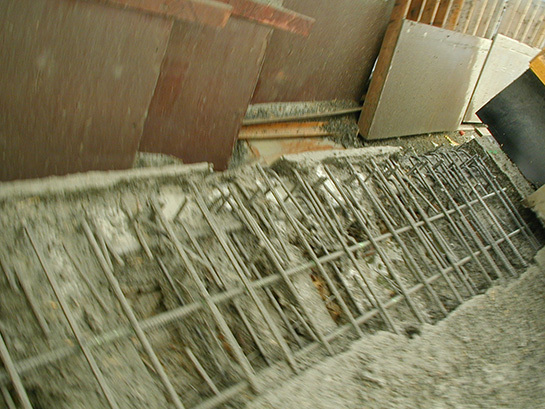 No partial depth.